For those looking for fresh new electronic grooves and pulsing synth loops look no further! 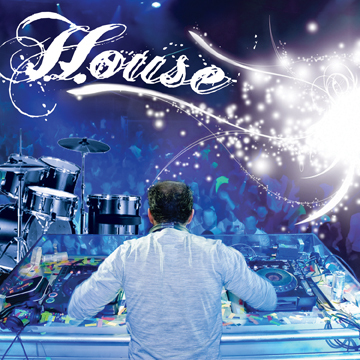 House Konstruction features 19 powerful song construction kits in various styles of House. With BPMS ranging from 105 all the way to 162 it is a diverse collection filled with inspiring sound sources for the electronic artist. Additional FX slices also included are like icing on the cake!